If you are in need of Houston HVAC services in Spring Texas, you’ve come to the right place. 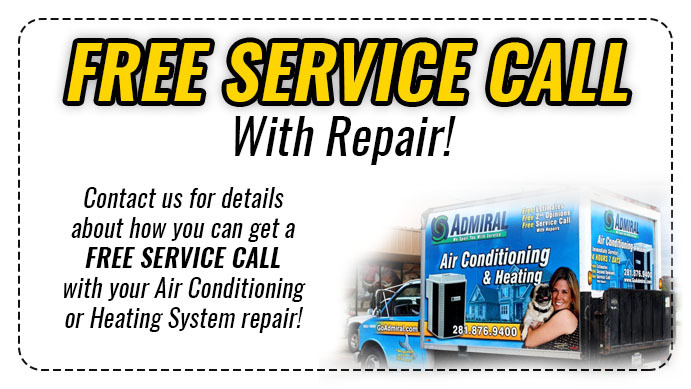 This month we are highlighting the annual and emergency HVAC services from Go Admiral. Whatever you are in need of, they truly have it all. Having your HVAC system serviced by a technician only twice a year can save you time and money. You won’t need to worry about sudden issues or malfunction. A qualified technician can come to your home and ensure your equipment is in top-notch working order. You will be extending the life of your equipment as well as enjoying a clean and comfortable atmosphere. If you are encountering sudden issues characterized by malfunction or strange smells, you need a technician. Preferably as soon as possible. With Go Admiral, you won’t need to worry about later hours or high prices. With one simple call to their Spring location at (281)-876-9400, you can arrange for a technician to come to your home. You will not be surprised with surcharges related to later hours or holidays. You can count on getting the same great service at all times. Whether you’re running a home or a business (or both), Go Admiral has you covered. You can set up affordable service plans or either building and be sure your dependents are comfortable. 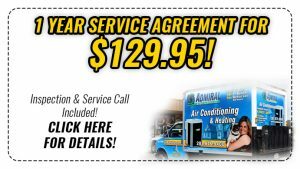 Go Admiral is also the only HVAC service provider to offer a lifetime warranty for your commercial HVAC system. This deal should not go untouched. 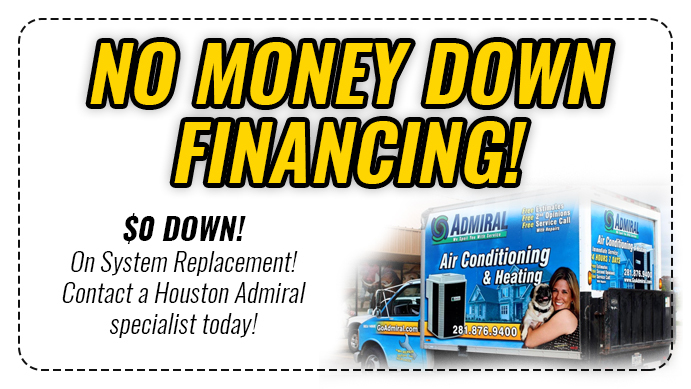 Go Admiral has been servicing Houston since 1990. They are committed to our community and ensuring we all have the best in our homes. If you are a first responder, military veteran, or senior citizen, you may qualify for a discounted rate. There is no better reassurance that this a company who has your better interests in mind. Your happiness is a priority as Go Admiral will be treating you like family. Don’t hesitate to take advantage of these special offers. Even better, those aren’t the only special offers! You can view all of their coupons on their website here. If you have questions about Houston HVAC Services in Spring Texas, the qualified professionals at their Spring location can help. Call (281) 876-9400 for more information.